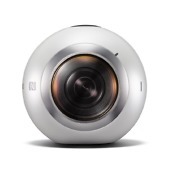 If you are looking into content creation for virtual reality, or maybe you want to begin capturing all of your family’s memories in a full 360-degrees, Samsung announced the Gear 360 today at MWC. 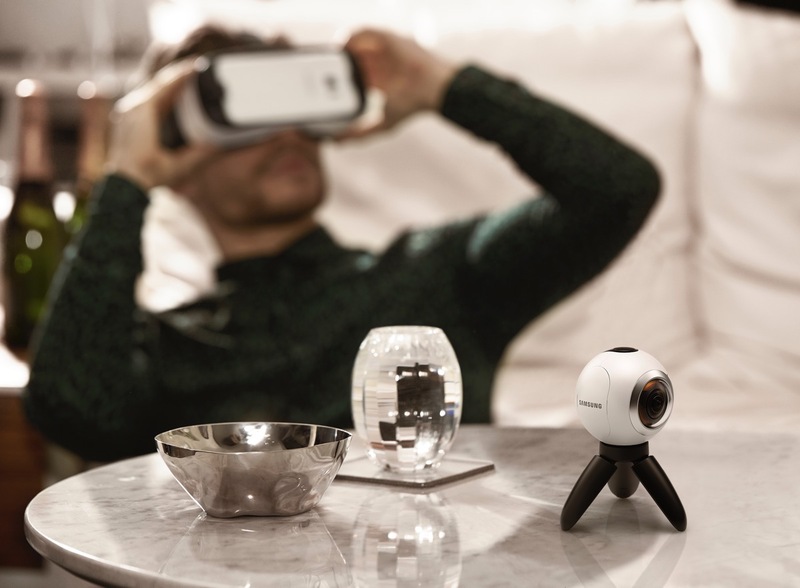 The device records video and audio in a complete 360-degrees, allowing those with a Gear VR to feel as if they are right in the room with you when you are celebrating Christmas morning or seeing your child walk for the first time. 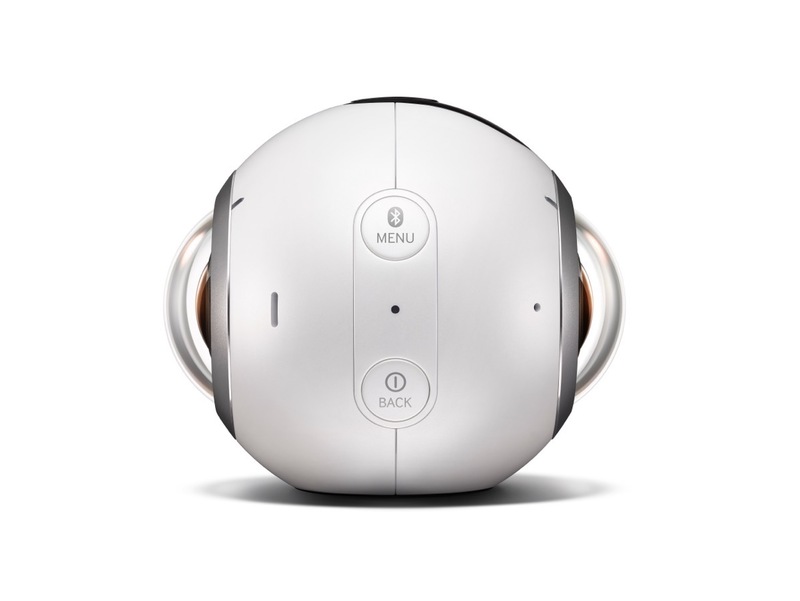 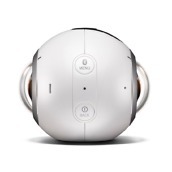 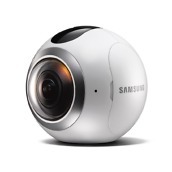 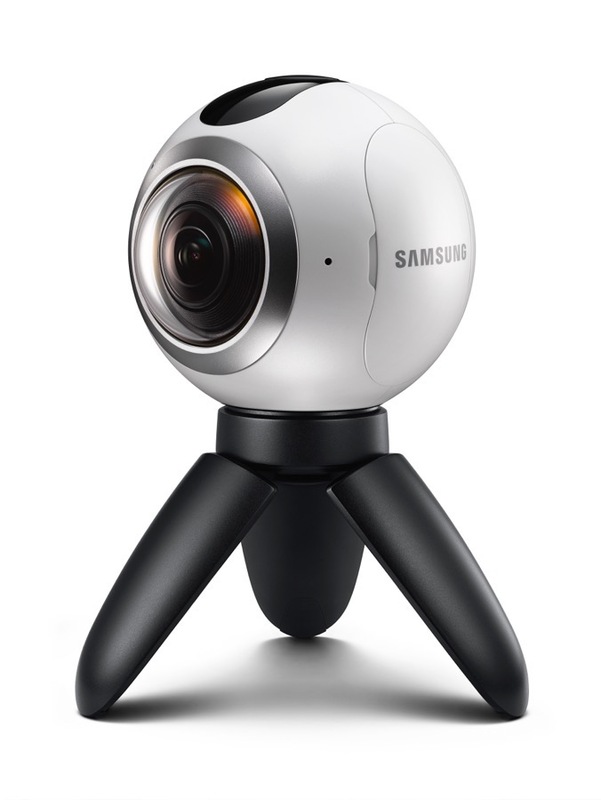 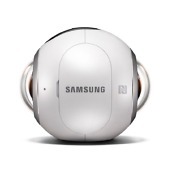 Featuring two CMOS 15-megapixel fisheye cameras (3840×1920), the Gear 360 sees everything taking place inside of a room, then makes that video available on Gear VR. 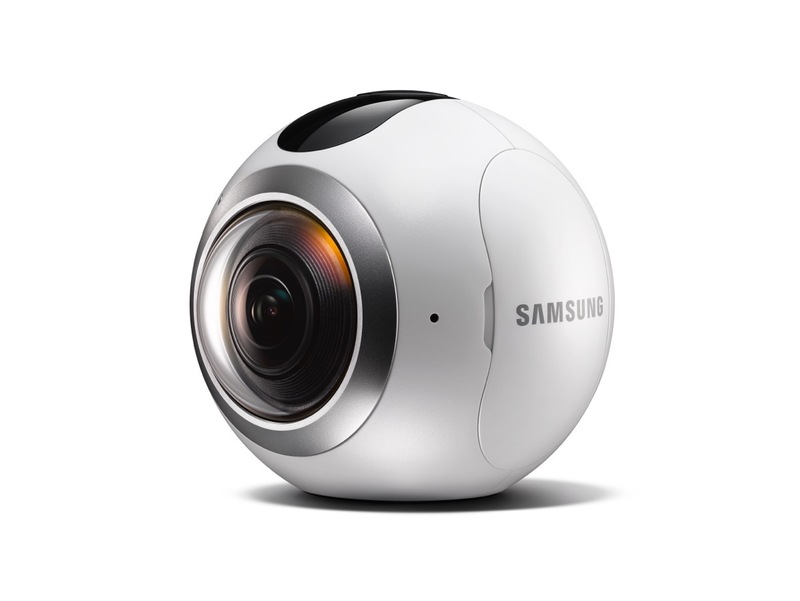 Users of a supported Galaxy smartphone can also watch video in real-time as it is captured on the Gear 360. 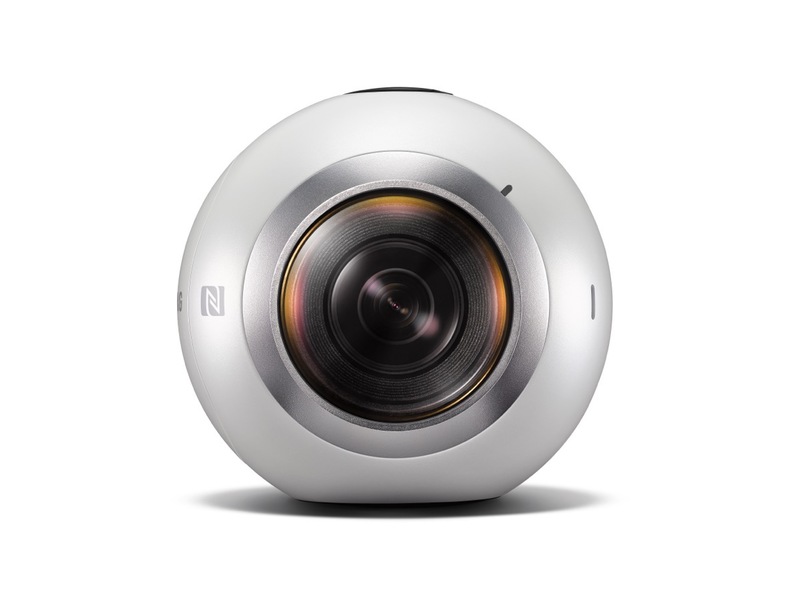 Videos captured can even be shared to supported social networks, services from Google such as Maps and Street View, and much more. 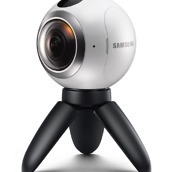 Samsung states that the Gear 360 will be available for purchase starting Q2, but there is no word on pricing just yet. 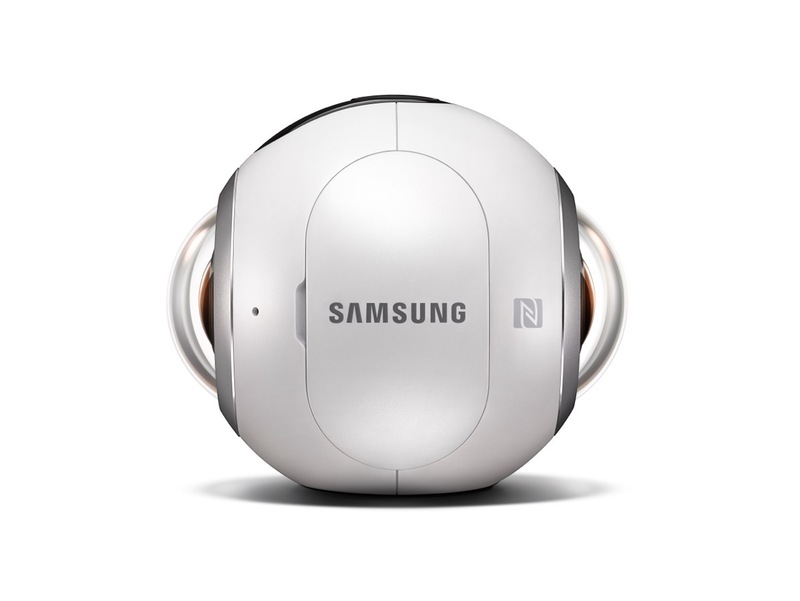 Check out the full list of specs below.